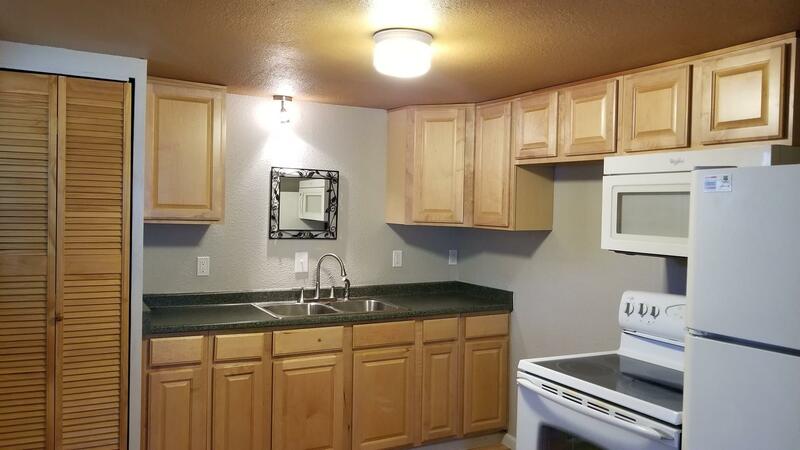 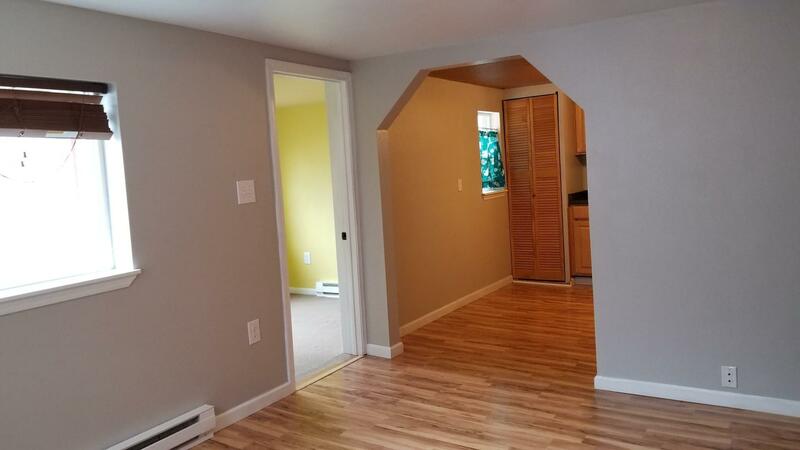 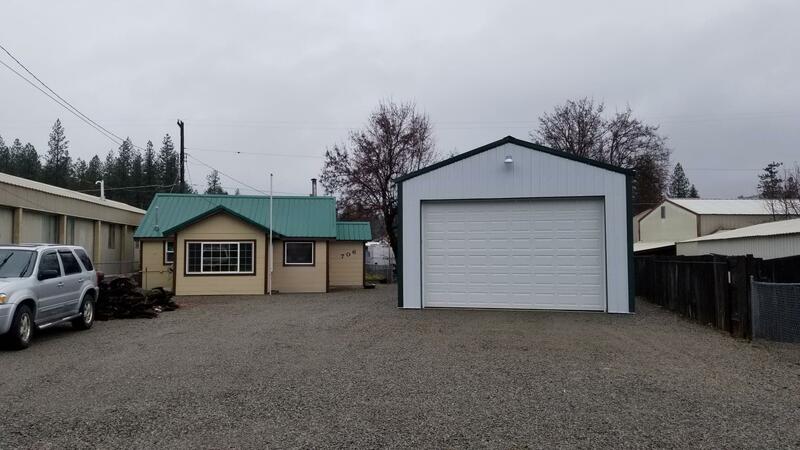 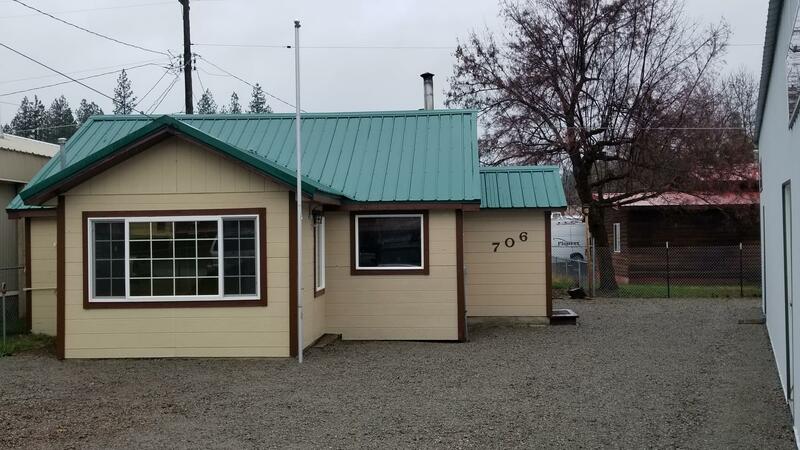 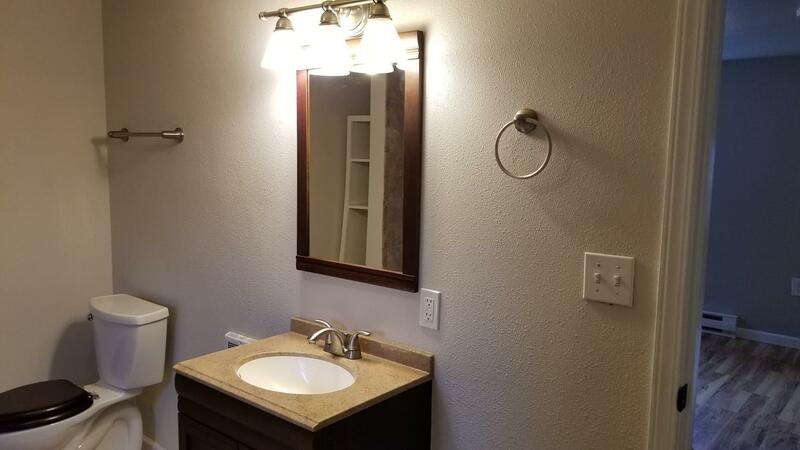 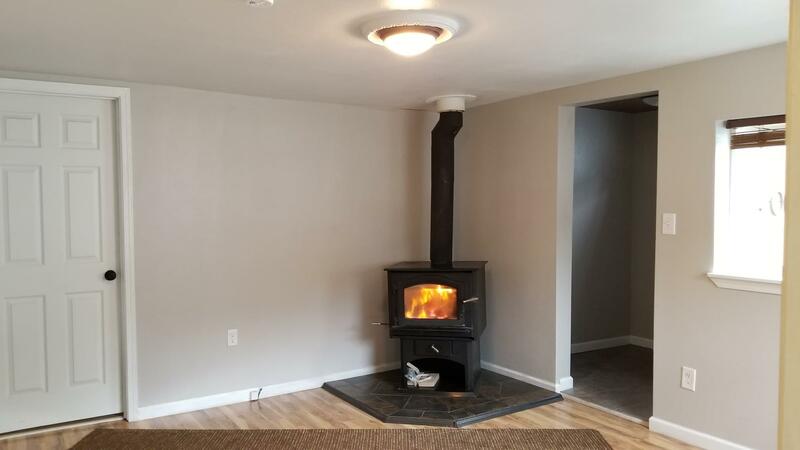 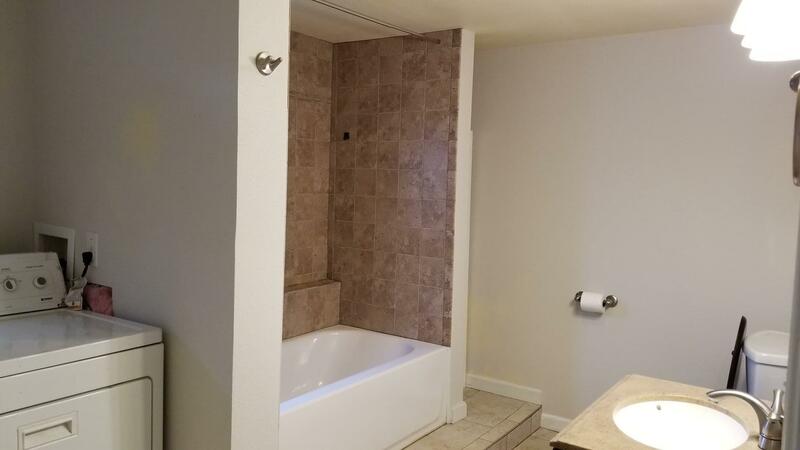 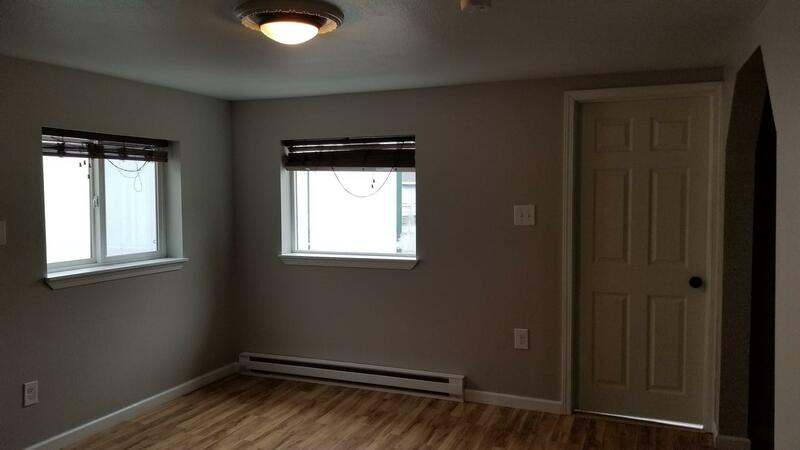 NEWLY REFURBISHED 2 BEDROOM 1 BATH HOME WITH BRAND NEW 20×48 SHOP ON LOW MAINTENANCE LOT. 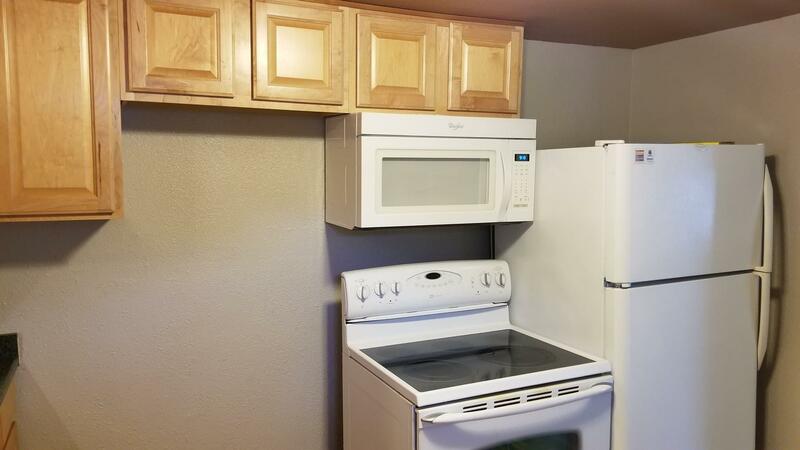 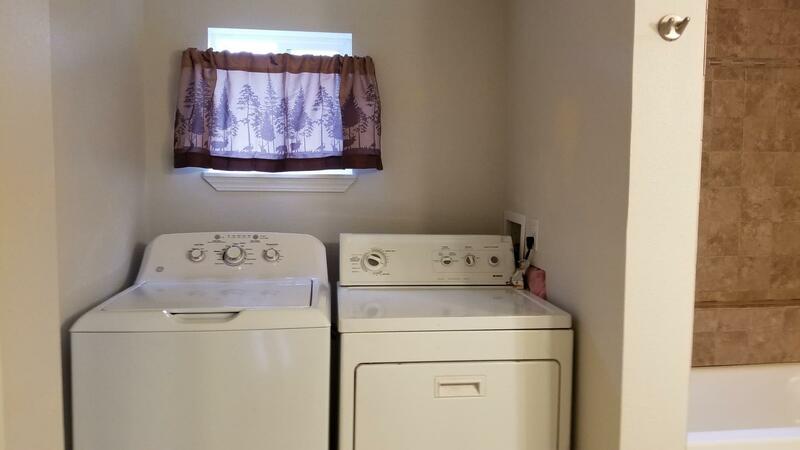 This turn key quaint home has a lot to offer. 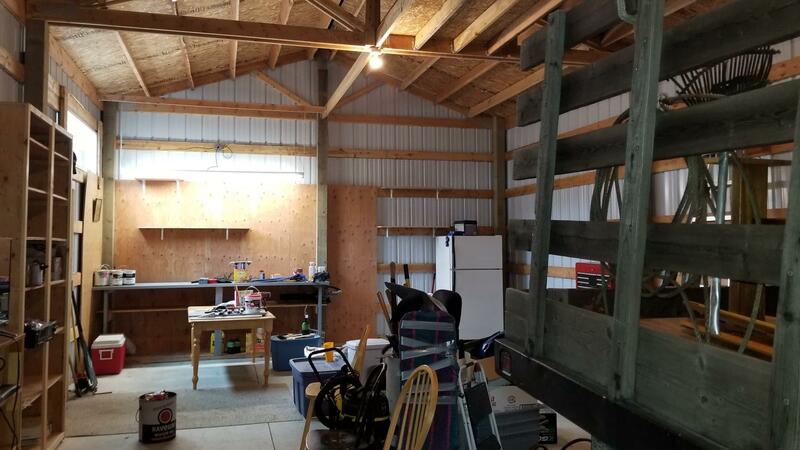 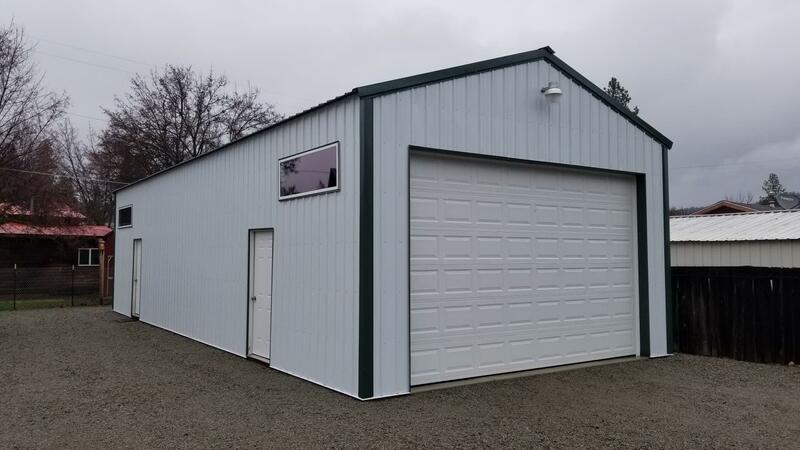 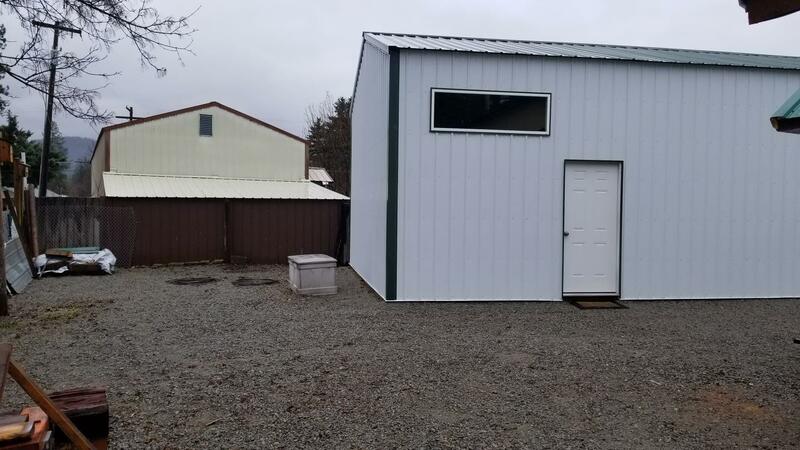 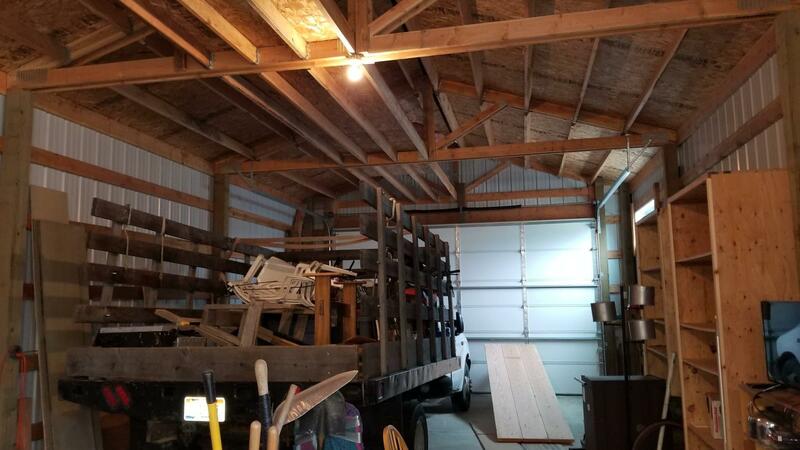 The newly built shop has plenty of storage for all your toys with lots of room of exterior parking as well.